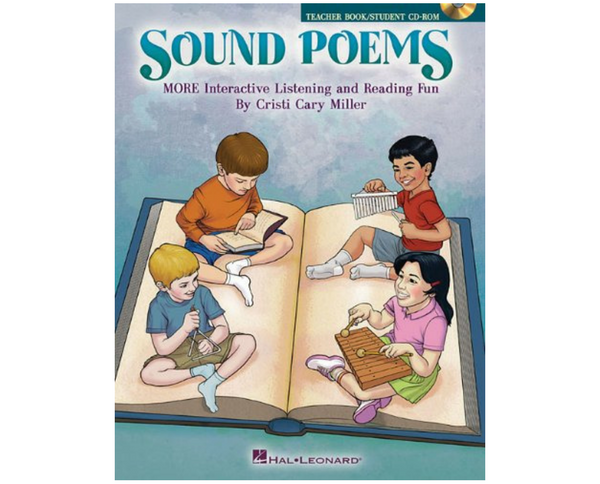 Enjoy more interactive listening and reading fun with Sound Poems! Give your students the opportunity to experience classic poetry, famous speeches and documents of history like never before! 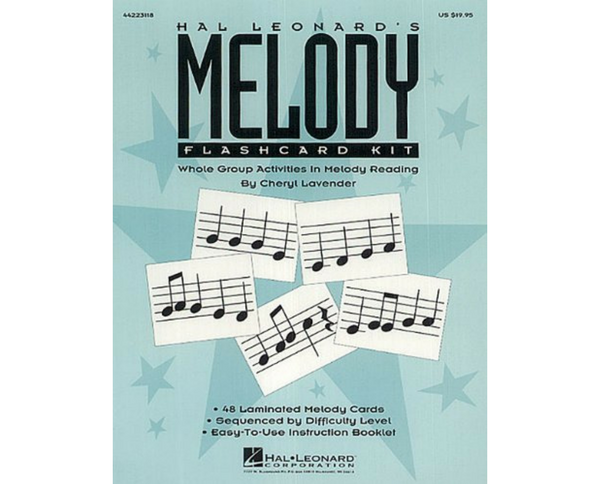 These 18 reproducible poems contain highlighted words that, when read, indicate special instrumental sounds and rhythmic motifs are to be played by your students. 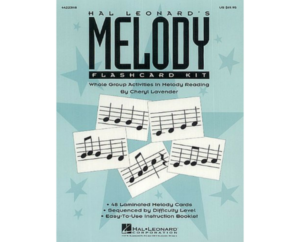 If you don’t have all the instruments suggested, substitute or consider body percussion. There are many choices to create your presentation. The teaching suggestions provide a framework for instruction, but can be manipulated to best fit your students’ abilities. The enclosed CD-ROM offers projectable and printable options. You can read the poem or select several of your students to read. And don’t forget about the possibility of acting out these poems. It will only make the experience richer for your students as well as add a lot of enjoyment. Doesn’t this “sound” like fun? You bet! 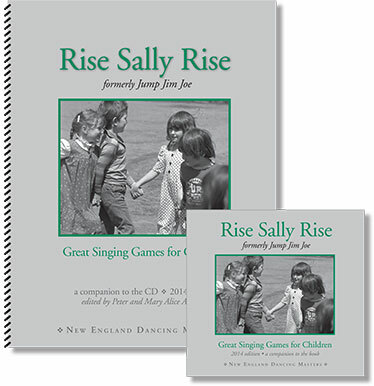 18 Poems including: Daddy Fell into the Pond, The Spider and the Fly, The Night Before Christmas, Jolly Old Saint Nicholas, Marching Song, Two Little Kittens, The Land of Nod, Limericks, The Hare and the Tortoise, and more! 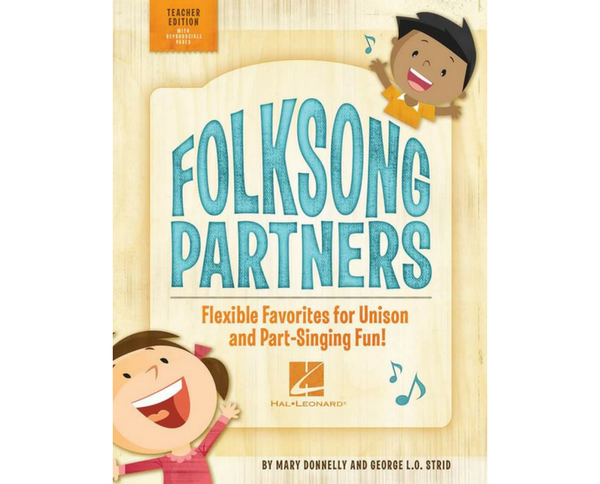 Suggested for grades K-5.